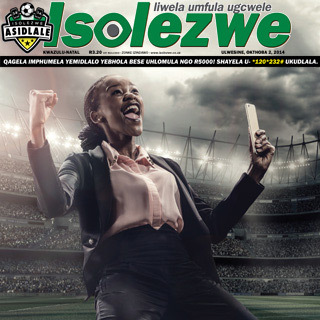 During August, September and October 2012 SPAR customers and cashiers nationwide were treated to a fun filled and dynamic mobile marketing campaign named the “Grand Till Thrill”. Campaign incentives were bountiful: In store customers were asked to rate their cashier to stand a chance of winning a R1,000 spar voucher while top rated cashiers stood a chance to win R5,000, R20,000 and R30,000 cash prizes. Working as a team, Tellpeach and AAT put together a mobile marketing campaign using a USSD number which SPAR clients could dial to rate their cashier. USSD was selected as the mobile channel of choice due to its ubiquity: it works promptly on all mobile phones (basic, feature and smart) and presents the user with a simple menu interface to navigate through. Calls to action were advertised in store on point of sale materials with each cashier. Posters were displayed at pay and exit points. Cashiers also reminded and encouraged customers to participate. Crucial to SPAR was knowing which store was being rated without asking the user to type in a store name or navigate through a cumbersome selection of provinces, cities and suburbs. As most mobile phones are not GPS enabled we had to be creative. The solution came in the way USSD numbers work as we were able to assign each store a unique number which was passed through USSD thus identifying the store being rated. 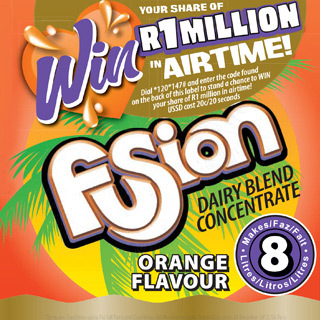 Posters were printed on a national scale with stores receiving specific stickers advertising their unique USSD number. A total of 491,847 ratings received from SPAR clients. The biggest month (August) saw 171,935 ratings. 22,278 SPAR cashiers were rated. Average ratings per day were 5,100 peaking at 8,600. The busiest rating hours were between 16:00 and 19:00 in the evening. 97 SPAR clients won R1,000 SPAR vouchers over the campaign. The popular Spar Grand Till Thrill mobile marketing campaign proved a huge success with SPAR consumers and cashiers alike.